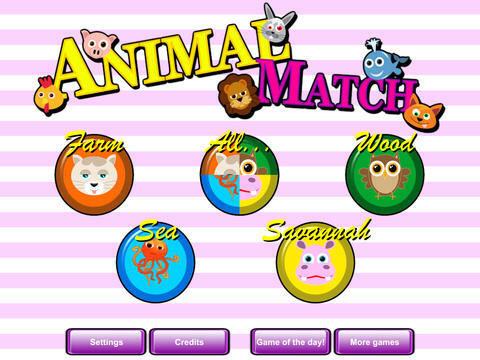 Animal Match Cards is a match game for kids. 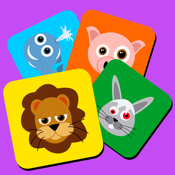 Match pairs of lovely animal cards as quickly and with the fewest mistakes as possible. Improve kids’ skills and keep them entertained!